There are sufficient flaws in the Walsall defence to suggest that Newport warrant a bet at Rodney Parade. The Saddlers have mustered only a single clean sheet this season and their fans constantly carp on about the Sky Bet League One team’s inconsistency. That makes Newport, who are decent at home, a fair bet at 15-8. Neither side is in particularly good form – County have one win in five and Walsall one in eight – but the Welsh side have a solid defensive record at home. Wing-back Dan Butler is available after his red card at Notts County was rescinded. Skipper Joss Labadie (hamstring) is a major doubt and Mark O’Brien will undergo a fitness test. Loanee Dan Agyei is ineligible while centre-back James Wilson is suspended. Florent Cuvelier is injured. 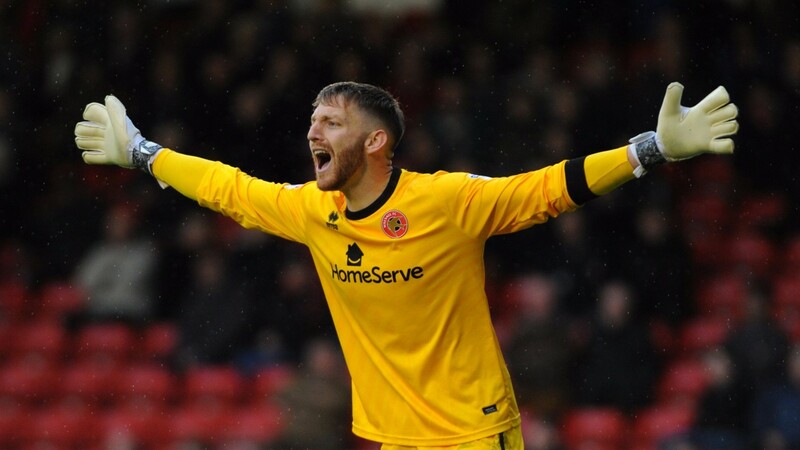 Walsall have kept one clean sheet in their last 22 competitive matches.